Cash traded fed cattle were higher this week. 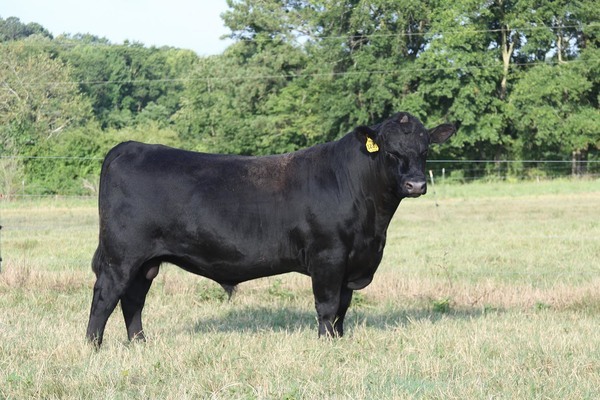 The five-area fed steer price for the week of July 28-August 5 averaged $118.94 for live sales, and $187.94 for dressed; respectively, up $0.94 and $3.83. Total volume sold was down 2,000 head from a week ago and up 44,000 head from last year. Feeder steer cattle and calves were higher across the U.S. this week. Oklahoma City 500-550 pound steers were steady to $6.00 higher while heavier 750-800 pound steers were steady to $3.00 higher. Mississippi pasture conditions improved this week with 58% rated good or excellent, a 5% improvement from a week ago. In Mississippi auctions, lighter weight feeders weighing 450-500 pounds were averaging $142.50, up $7.50 from a week ago, while heavy steers were averaging $124.00, up $6.00 from last week. Live cattle futures and feeder futures were higher this week. August live cattle were up $4.30 on the week and $32.15 lower than a year ago at $117.50, while December live cattle were up $3.40 from last week and down $34.23 from a year ago. Feeder cattle were higher this week with August futures up $9.65 from last Friday and down $64.18 from a year ago at $149.85 while October futures are up $6.35 on the week. Nearby corn futures are down $0.10 from a week ago at $3.23 while December futures are also down $0.09. Wholesale boxed beef prices are mixed compared to a week ago. Choice boxes averaged $198.71, down $0.08 from a week ago and $36.13 lower than a year ago. Select boxes ended the week with an average of $190.88, up $0.96 from last week. The choice-select spread narrowed from $8.87 a week ago to $7.83 this week. Tall Harvest will be sponsoring the Jones County Cattleman's Association meeting Thursday, August, 11th at 6:30 p.m.. Chuck Grantham and the field experts from SumaGrow will present the program. Do you ever wonder what today’s consumer is thinking about beef? What do they like best? What concerns them? 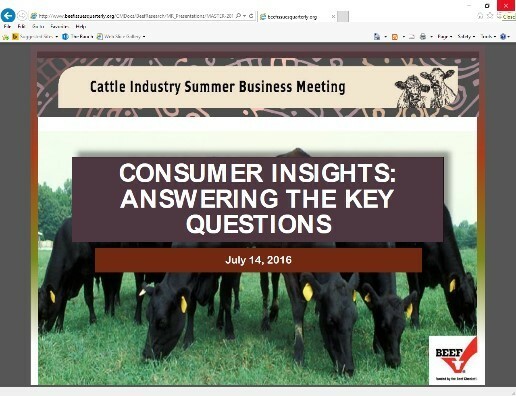 Getting answers to important questions like these enables the checkoff to focus efforts on helping consumers understand the benefits of beef and, ultimately, drive demand. To improve our understanding of today’s consumers, the checkoff’s market research and intelligence program has summarized a broad range of recent work that answers the following key questions: Supply is up, but are we selling more beef? How are we doing on the factors that most directly impact beef demand? What characteristics of beef (cuts, names, grades, cooking styles) express quality? What is the focal point of nutrition among Texas Hispanics? 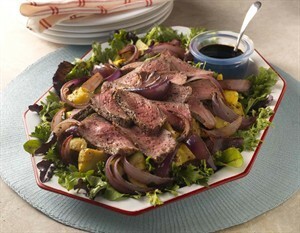 What is the opportunity for beef in the supermarket foodservice section of the store? What do consumers fear about use of antibiotics in cattle production? What does the consumer see as the most compelling messages about production? Is the millennial parent buying and eating more beef for their family? See what we learned at Consumer Insights. 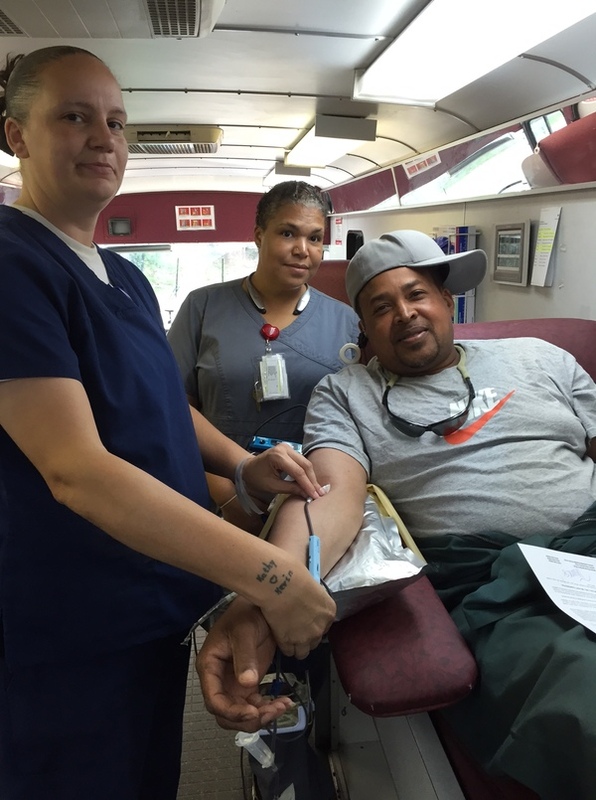 Leon Veals, Wilkinson County Cattlemen’s Association member, donated at the blood drive on July 29th. Then he recruited fellow MDOT employees, friends, and family to help exceed the goal set by United Blood Services of 26 donors and 30 units of blood. The final tally was 27 donors and 32 units of blood. Make plans this fall to attend one of two Cattlemen's Colleges that MCA will be hosting. The first College will be held in Hattiesburg on October 27. and the following day at Batesville in conjunction with the North MS Beef Expo. The programs are free to the public. Both programs will offer workshops on marketing, forages, animal health, and cattle grading. Twelve young cattle producers participated in the Heifer Development contest on Friday and Saturday at the Hinds Bull Test Station. The 4-H & FFA Heifer Development Contest is a ten month project where the contestant is personally responsible for the daily management of their heifers. This contest is designed to evaluate the youth producer’s ability to manage three heifers and can either be commercial or purebred. The contest is made up of 3 components: a visual appraisal of the heifers, a record keeping system and an interview process. Cattle were evaluated on Friday with interviews and records review being conducted on Saturday by a panel of judges. Winners will be awarded during the 2016 Mississippi State Fair. For more information on the contest click here. This Puller has a unique design that allows a single person to control the complete process of hooking onto, pulling, and then releasing the T-Post from the seat of the tractor. There is no need to clear brush, briars or worry about snakes or fire ants in the undergrowth. With the positive locking it will ensure the post is coming out of the toughest ground. With it’s all steel construction and durability this Puller will give you lasting use and reliability. 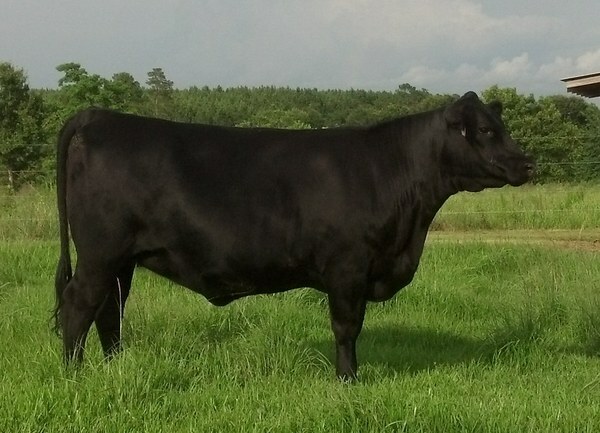 The 15th Annual Southern Producers Replacement Heifer Sale will be held on August 27th in Hattiesburg. For more information click here.